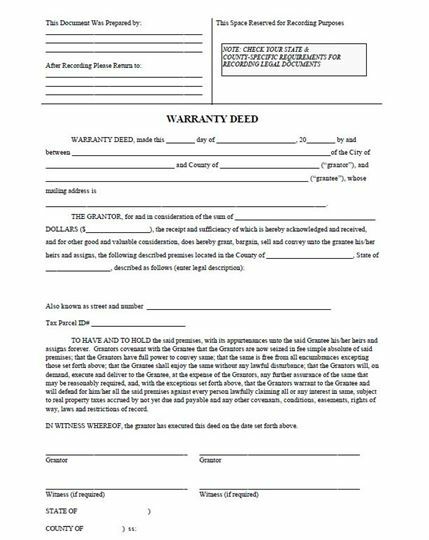 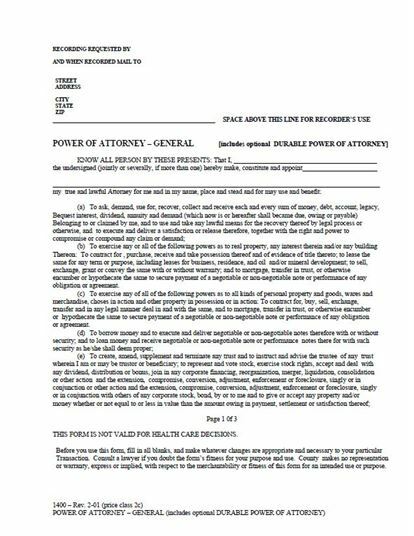 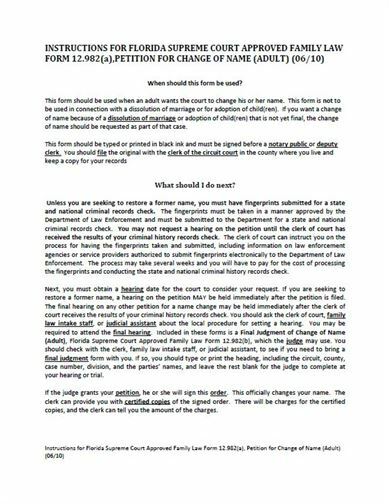 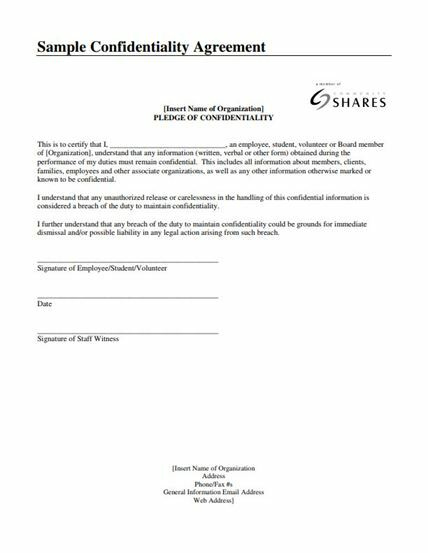 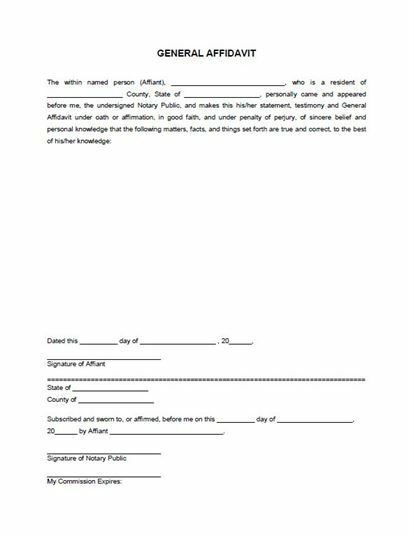 · This is a free General Affidavit form template. 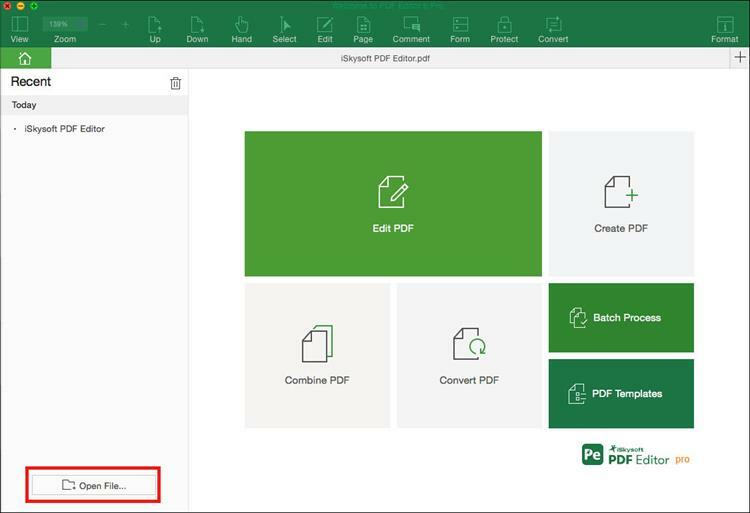 Click on the "Download Template" button to download the PDF form easily. 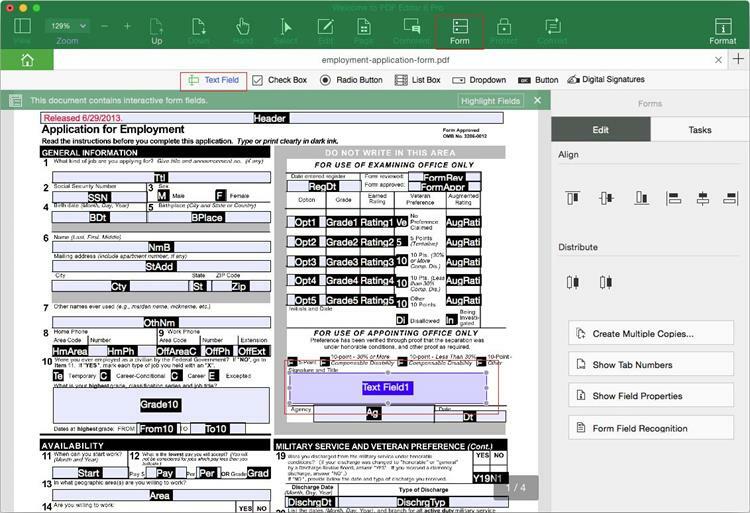 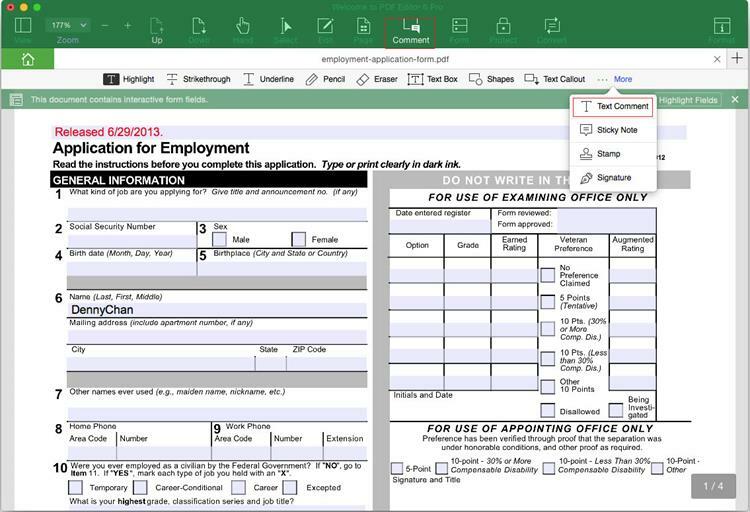 · Then you can edit the PDF form with multiple PDF editing tools according to your own needs.